Three Chinese military surveillance spacecraft and an experimental nanosatellite rode a Long March 4C rocket into orbit Tuesday. 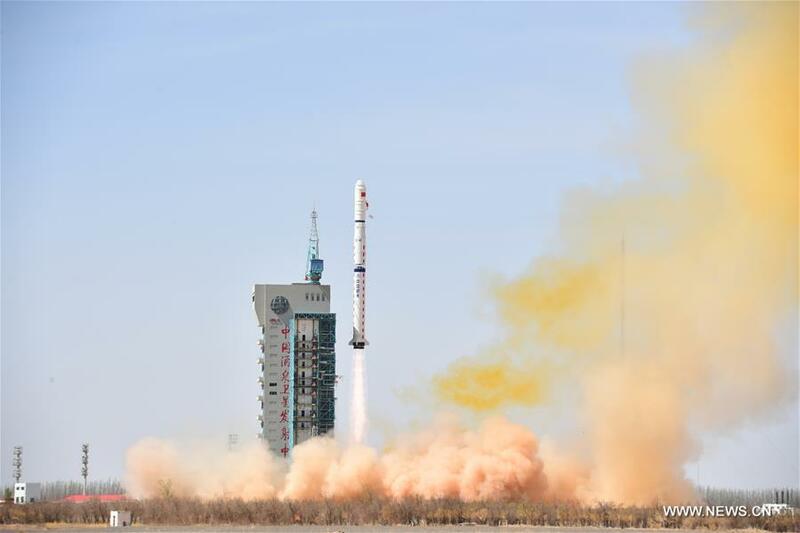 The Long March 4C rocket took off at 0425 GMT (12:25 a.m. EDT; 12:25 p.m. Beijing time) from the Jiuquan space center located in the Inner Mongolia region of northwestern China, according to the China Aerospace Science and Technology Corp. 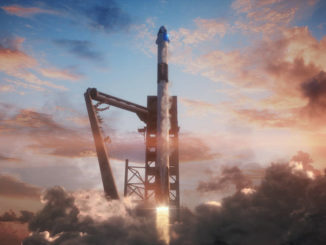 The three-stage, liquid-fueled rocket placed four satellites in an orbit around 680 miles (nearly 1,100 kilometers) above Earth, with an inclination of 63.4 degrees to the equator, according to tracking data published by the U.S. military. The trio of Yaogan 31 military payloads are believed by Western analysts to be maritime reconnaissance satellites, helping Chinese military authorities track foreign naval movements. A nanosatellite that launched with the Yaogan 31 payloads will conduct unspecified technological experiments in space, Chinese state media reported. 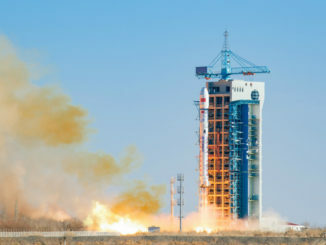 Five previous Chinese launches in 2010, 2012, 2013 and 2014 carried similar triplets of satellites into orbit under the Yaogan name, which is likely a codename for the country’s military spy satellites. All of the earlier missions used Long March 4C rockets launched from Jiuquan to place satellite triplets into the same 680-mile-high orbit inclined 63.4 degrees to the equator. 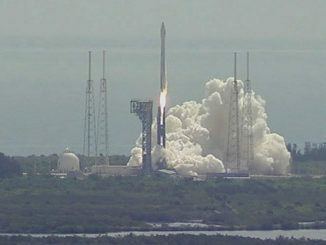 Tuesday’s launch was a surprise to outside observers. China did not reveal plans for the mission through airspace closure notices, as it does for most space launches. The launch Tuesday was the 11th for China this year — all successful. The country’s space program aims for up to 40 space launches in 2018. China’s previous space launch March 31 also flew aboard a Long March 4C rocket, placing three Gaofen Earth-imaging satellites in orbit. The Gaofen series of Earth observations satellites are believed to be civilian-operated versions of the Yaogan satellite fleet, which are devoted to military purposes. The China Aerospace Science and Technology Corp. said some members of the Long March 4C launch team will next travel to the Xichang space base in southwestern China to prepare for the liftoff of a communications relay craft for the Chang’e 4 lunar rover, which will attempt the first robotic landing on the far side of the moon late this year. The Chang’e 4 relay satellite is scheduled for launch as soon as next month.